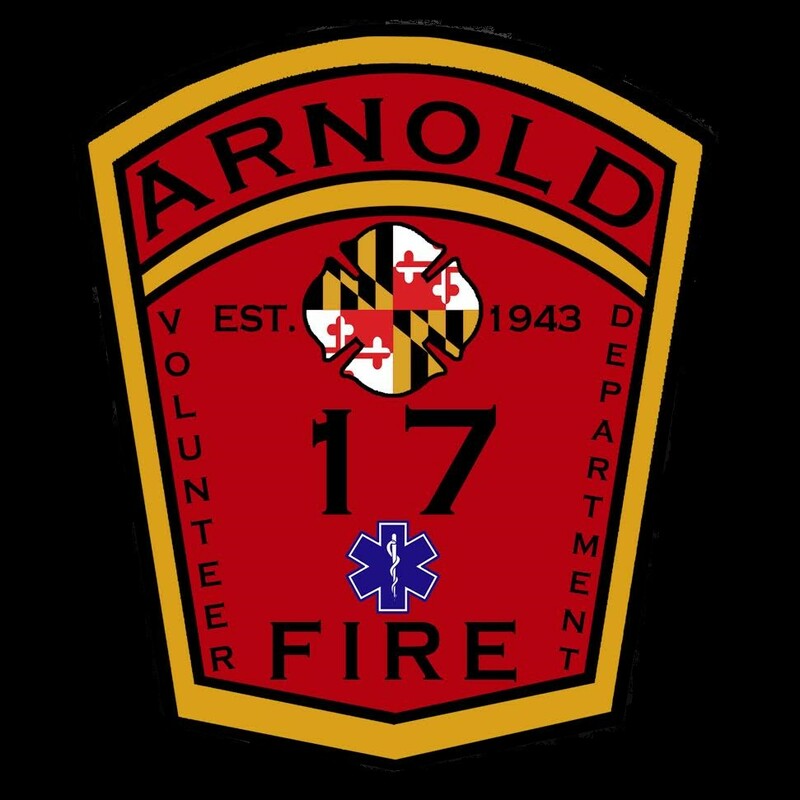 It is with deep sadness and regret that the Anne Arundel County Fire Department & Arnold Volunteer Fire Department announces the passing of Firefighter III David W. Ross (Company 17, “B” Shift) as a result of an accident which occurred while off duty today. 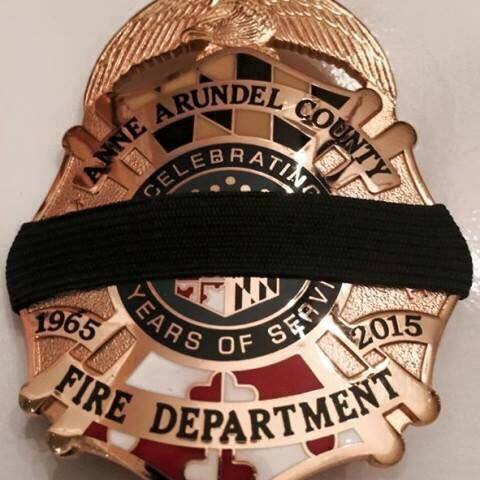 Firefighter Ross’ family is requesting privacy in their time of mourning. As information becomes available regarding family liaison, family needs and arrangements we will communicate them as the family requests. Please keep the Ross family in your thoughts and prayers during this difficult time. Friday, March 13th, 7-9 p.m.
Class A uniform is preferred, badge shroud is not authorized.